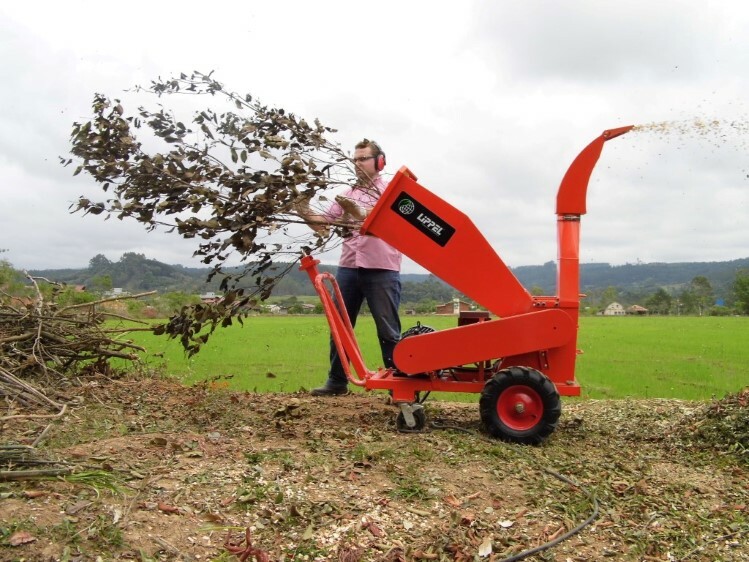 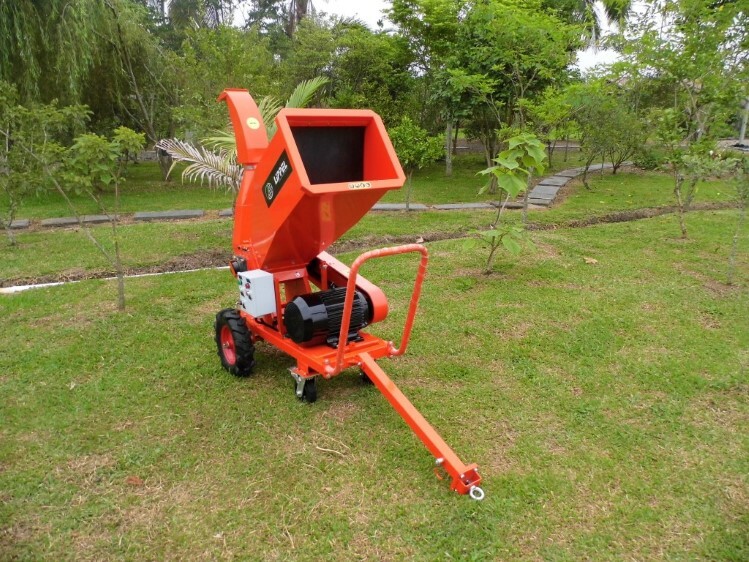 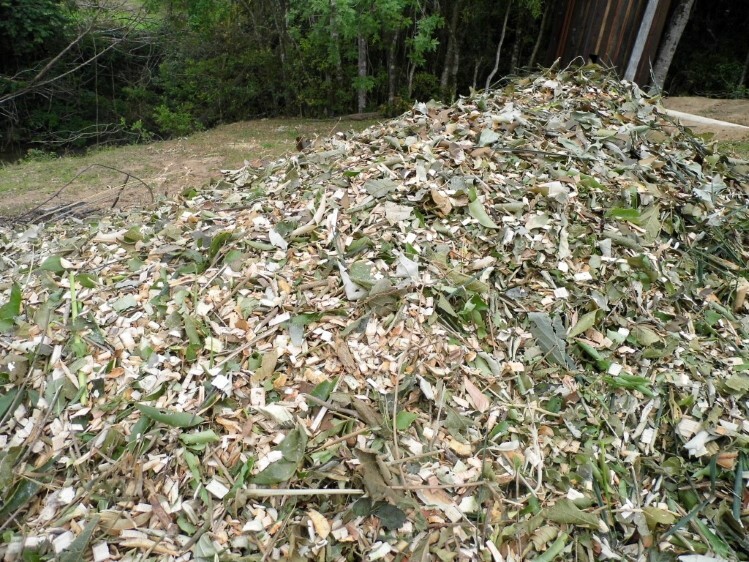 The BIO 130 E branch chipper is driven by a 10-hp three-phase electric motor. 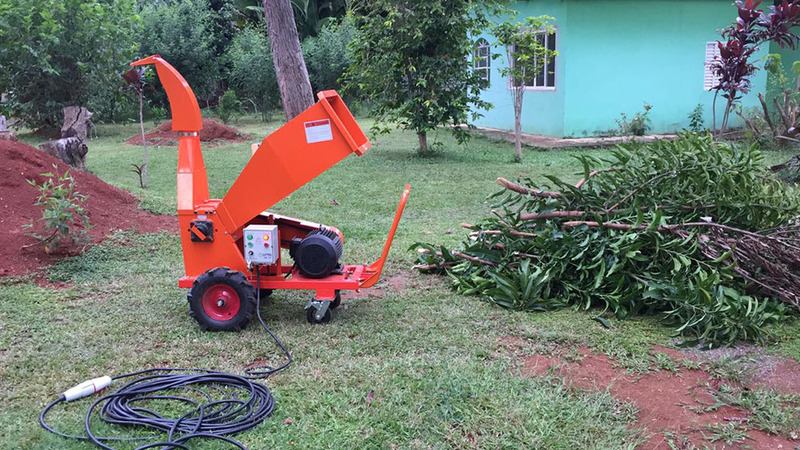 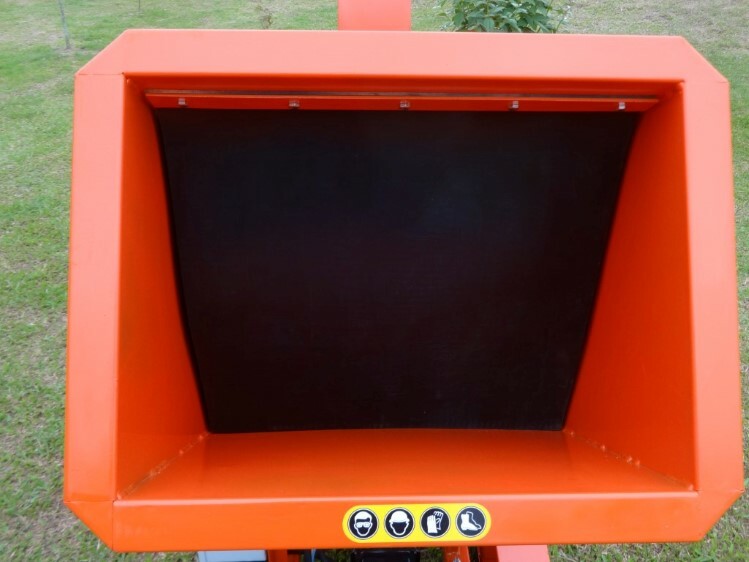 It uses a drum cutting system with two reversible blades allowing you to grind cuttings with 130mm x 280mm cutting aperture up to 10 cm diameter with round pruning. 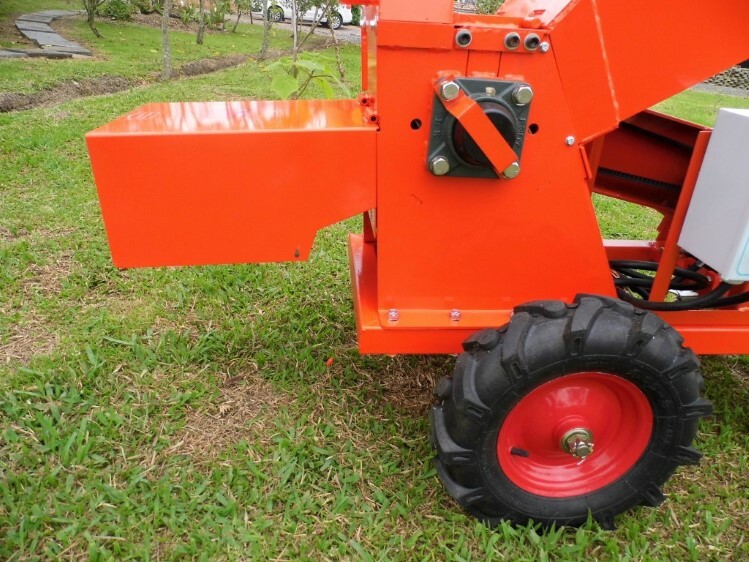 The chipper structure allows the direct coupling to a tractor vehicle or manual locomotion. 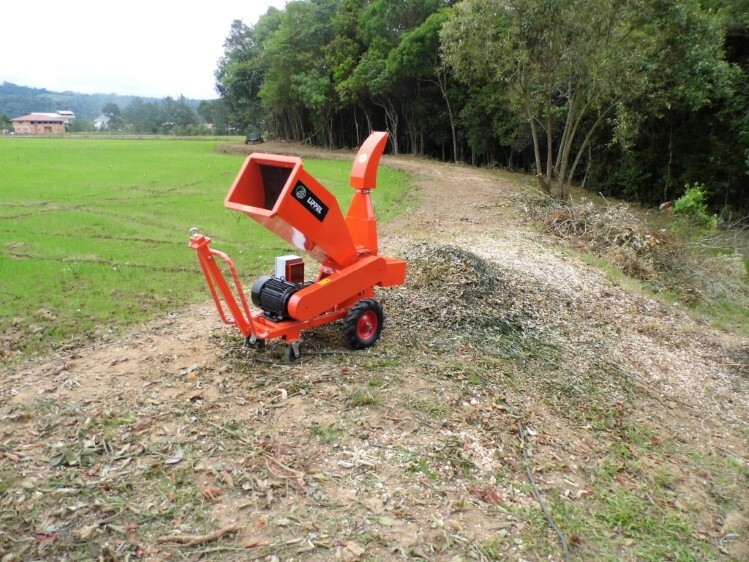 This makes the BIO 130 E a powerful crusher in the market. 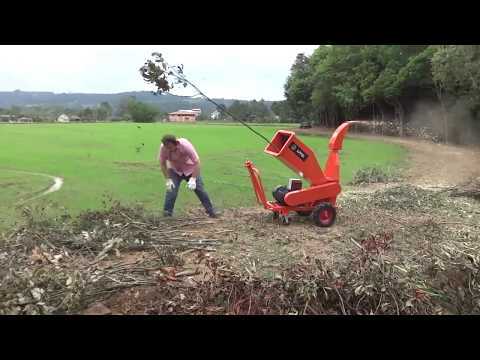 Hook directly to your vehicle or move it manually.